Aequs offers forging capabilities through its group company, SQuAD Forging India Pvt. Ltd. located in Aequs SEZ, Belagavi, Karnataka, India. SQuAD, approved by Safran and Nadcap certified, is a Joint Venture between Aequs and Aubert & Duval SAS (ERAMET Group) of France. 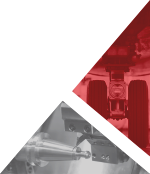 SQuAD specializes in the forging of small and medium-size aero-structure, engine, landing gear and braking system components in Aluminium, Steel, Titanium & Nickel base alloys, delivering the right technical and logistics solutions for client-specific needs. 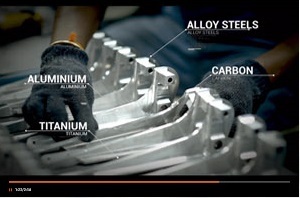 The plant also manufactures critical parts for Energy, and Automotive markets. The ISO 9001, AS9100, OHSAS 18001 certified facility is equipped with 1,200 Ton closed die forging press screw press and India’s largest 10,000 Ton closed die hydraulic forging press to forge Aluminum, Steel, Titanium and Super Alloys.